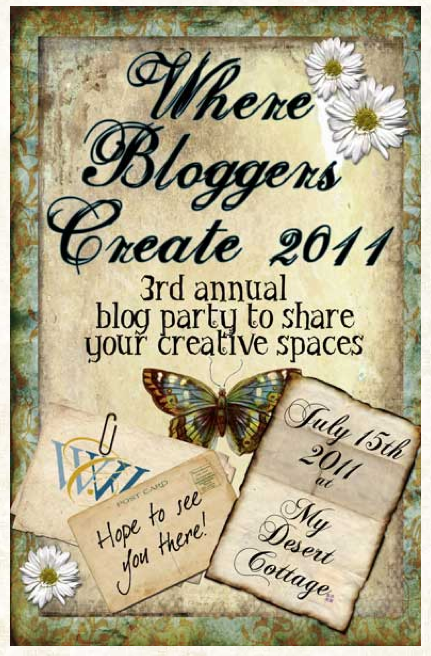 This is a great blog party to visit! All the participants are listed on the lower right hand side of their sidebar! This started yesterday, but will be up for the whole year if you want to see how creative your blogging counterparts are!